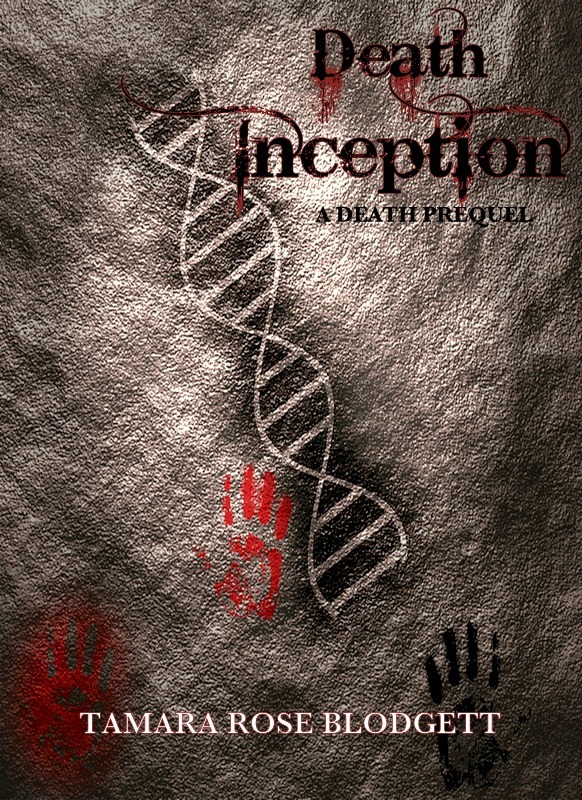 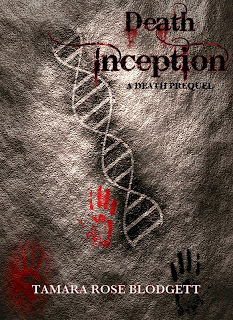 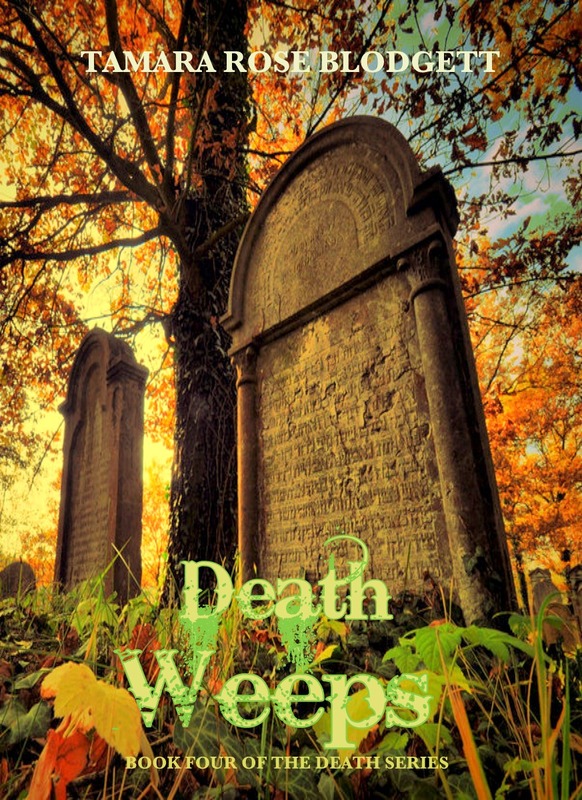 Initial read through of DEATH INCEPTION is 60% final and my handy-dandy editor will receive INCEPTION next week. 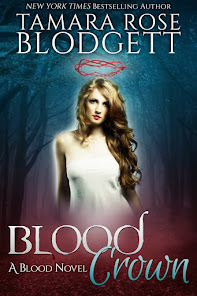 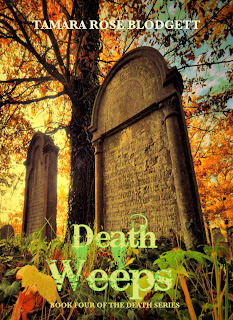 I begin work on book two of the Blood Series, BLOOD SONG after May 18th. 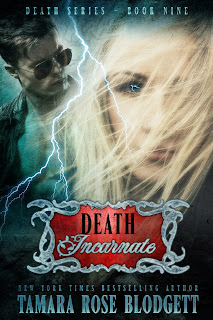 Look for excerpts/blurb/cover reveal coming soon!